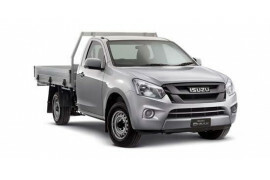 Tweed Coast Isuzu UTE sell new, demonstrator and used vehicles, but our real product is customer service. We're here to serve you and all your motoring needs. 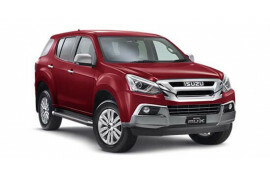 Visit our Tweed Coast Isuzu UTE showroom and have a chat with our friendly sales staff about any new or used Vehicle or book your pride and joy in for a service with our technicians. 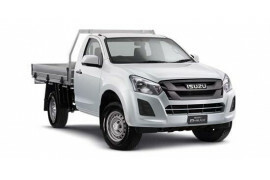 At Tweed Coast Isuzu UTE we stand by our commitment to superior workmanship and quality products.